The Visitor Center in Thissio is located on the Hill of the Nymphs and it is housed in the Sina building (photo on the right). The construction of the building commenced in 1842 after the generous donation of George Sinas, a businessman and ambassador of Greece in Vienna, and led to the establishment of the Observatory of Athens. The building itself was designed by the Danish architect Theophil Hansen. The site is situated across from the Parthenon and just to the north of the hill of Pnyx, where Meton built his heliotrope in the 5th century BC to perform the first astronomical observations of the classical Greek period. 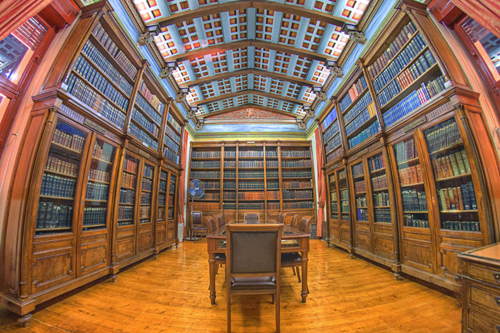 The visitors of the Center will have the opportunity to explore the Geoastrophysics Museum, the library of the Observatory, which contains many historic books and documents, as well as a variety of scientific instruments of the 20th and 19th century. 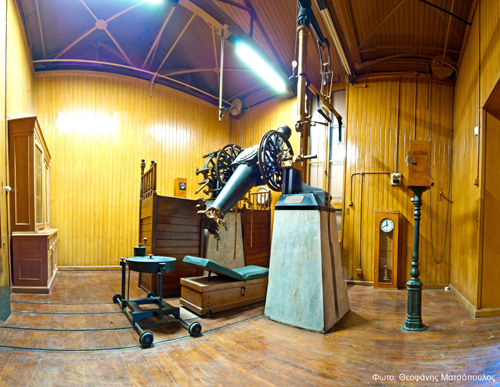 They can also examine from close by the first optical telescopes of Greece, including the meridian refractor of G. Vouris (1846) and the original 16cm telescope housed under the dome of the Sina's building. The latter was used by Julius Schmidt, the third Director of the NOA (1858-1884), in order to draw the most accurate map of the Moon during that period. Next to the Sina building. 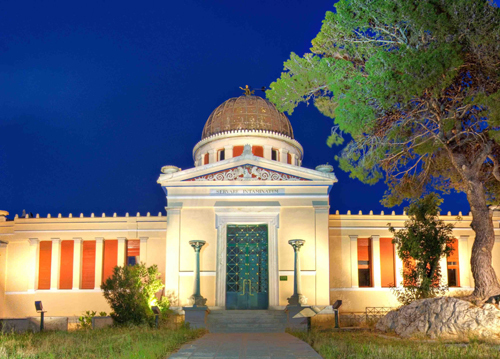 one can find a small building designed by the well known architect Ernst Ziller responsible for the deign of a large number of public and private buildings of Athens in the 19th century which houses a 16cm meridian refracting telescope. The telescope was constructed by P.F. Gautier and bought by the Observatory in 1896, after a donation of the national benefactor Andreas Syggros. It was used continuously up until 1964 to measure the transit times of stars across the local Athens meridian, thus calculating the official time of Greece. Nearly 120m to the south of Sina's building. one can find the Doridis telescope. It is housed in a building made of marble from the island of Aegina and its dome is 8m in diameter. This telescope was also constructed by the French company of P.F. Gautier in 1902 and it was purchased using funds from the endowment of Dimitrios Doridis, a member of the greek Diaspora, who left all his property to the Greek state when he passed away. 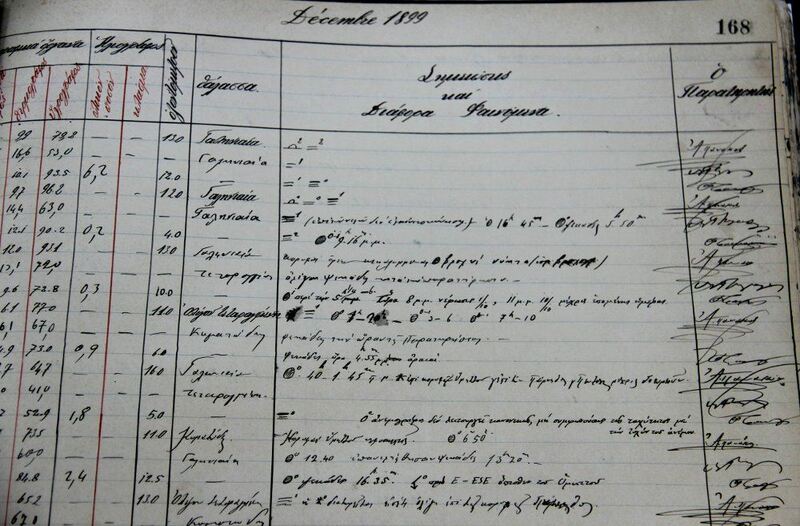 The telescope was used for the first time by Prof. Dimitrios Aeginitis, the fifth Director of the Observatory, during the solar eclipse on August 30, 1905. The Doridis telescope is a refractor with a lens of 40cm in diameter and has a length of 5m. 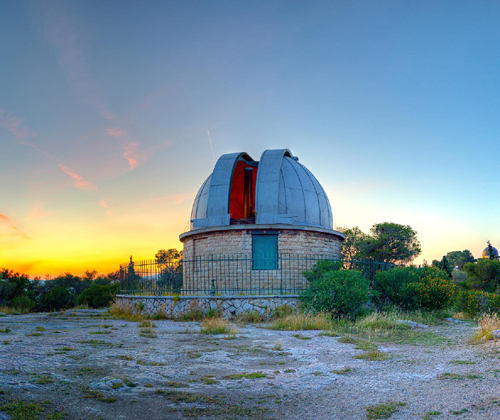 Its recent renovation in 2014 made it fully functional for observations of the Athens night sky by the general public. 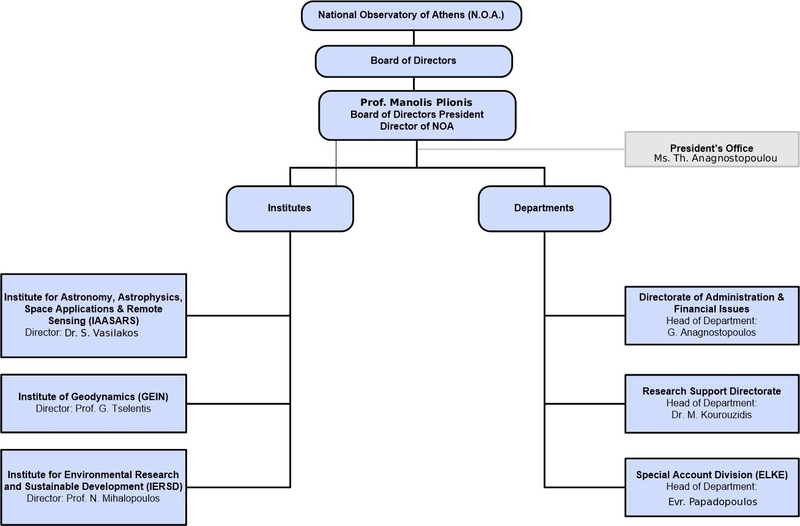 It was the largest telescope of Greece up until 1959, when the 62.5cm Newall refractor was donated to NOA by Cambridge University. The Newall refractor can be found in Penteli and it is the site of the Penteli Visitor Center. - The Visitor Center in Thissio is open Monday to Friday from 9am until 2pm. There are special tours for elementary and high-school students as well as organized groups in Greek and English language. There is a possibility of tours in other languages upon appointment. The entrance fee is 5€ for adults and 2.5€ for students. - In addition to the regular morning visits, special evening tours for groups up to 25 people are also available upon appointment. 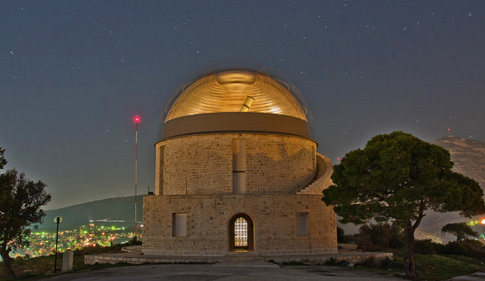 These tours, which can also be offered in languages other than Greek or English, include observations of the night sky using the Doridis telescope, weather permitting. 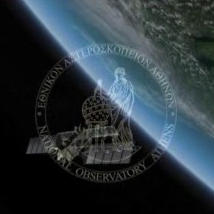 - The Visitor Center also organizes special events of night sky observations in collaboration with the amateur astronomer clubs of Athens. 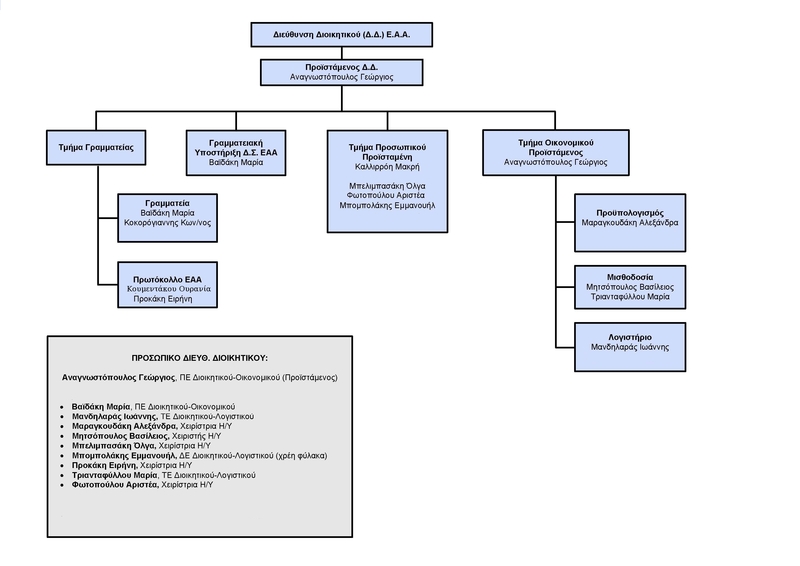 - The Visitor Center in Thissio is supported by the IAASARS members: Dr. A. Metallinou, D. Tsimpidas and D. Tsioutsia. - A Google map indicating the location of the Visitor Center and the Doridis telescope is shown below. - The Visitor Center is accessible by Metro (line 1 station Thissio, or line 3 station Monastiraki) followed by a 10-minute walk up the hill. A limited number of parking places is also available. The entrance to the Center is from 'Pnikos' or 'Otrineon' streets. Please note that only a section (Iraklidon to Otrineon) of the Apostolou Pavlou str. 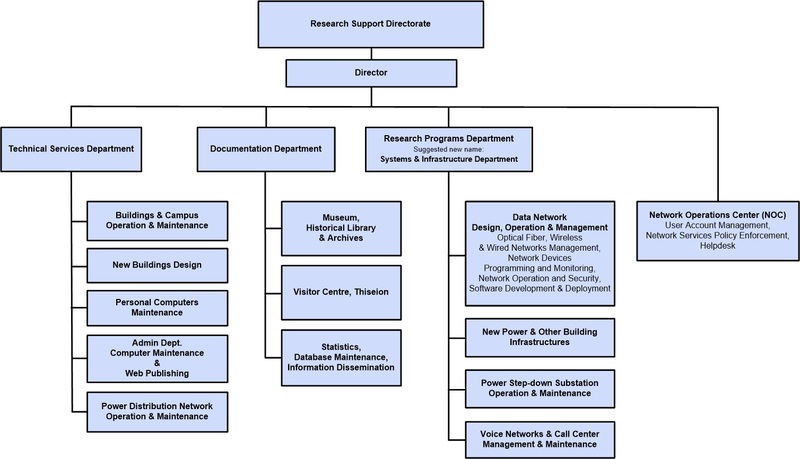 is open to vehicles.